The combination of mineral salts, pink clay and essential oils of bergamot, geranium and lavender. 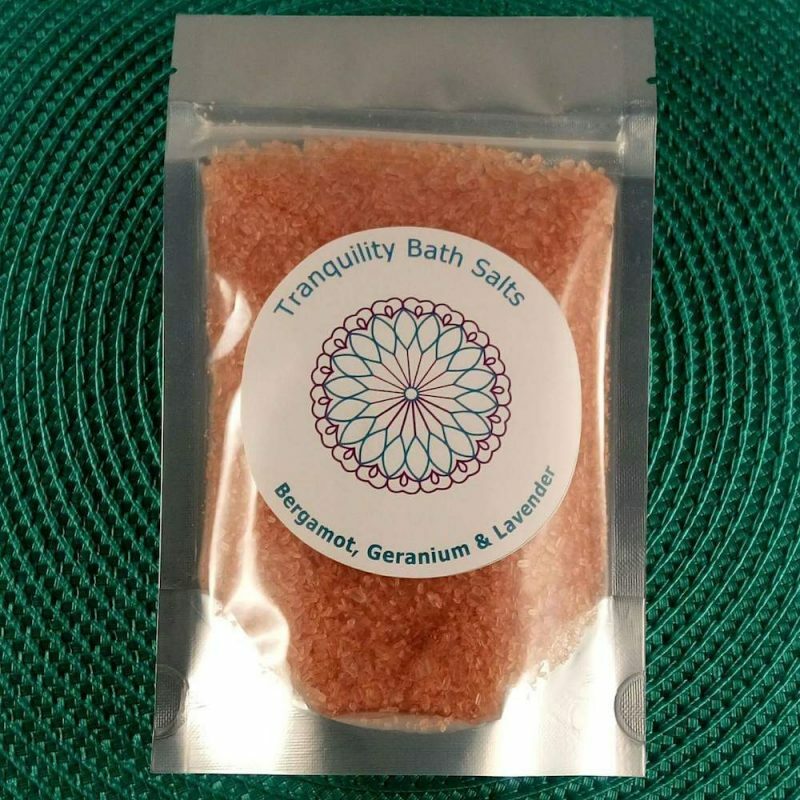 This blend of essential oils is soothing and relaxing to the mind and body. Pink clay is anti inflammatory and healing to the skin. Ingredients: Bergamot, geranium and lavender.